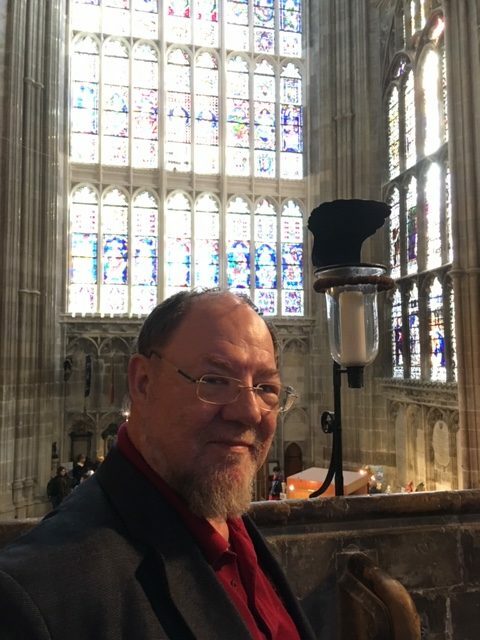 Why does a Georgetown University professor write about the soul and international business? Because they’re closely interlinked! An analysis of a new world, terrorism, the future of trade, and the search for the soul are what you find in this book. “In Search for the Soul of International Business”, by Michael Czinkota hits the shelves just when needed most, given new environments, new approaches, new emotions and new commitments. “I consider the soul the center of our aspirations and inspirations. Loss of soul typically connotes death. Maintaining a soul offers a reference point and stability. 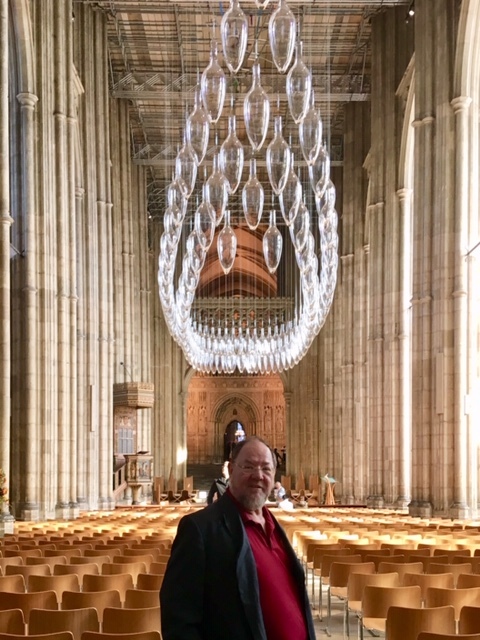 For one’s progress in thinking I aim to supply both content and context.”Author Bio: Professor Michael R. Czinkota teaches international marketing and business at the McDonough School of Business of Georgetown University and the University of Kent in Canterbury. He served in the U.S. government as the Deputy Assistant Secretary of Commerce, as head of the U.S. Delegation to the OECD Industry Committee in Paris and as senior trade advisor for Export Controls. Over the past 30 years he is consistently listed in every international marketing and business ranking as a top 20 author. He is a distinguished fellow of the Academy of Marketing Science and of the Chartered Institute of Marketing. He received the AMA Lifetime Achievement Award in 2007. The Universidad Ricardo Palma of Lima. Peru named its new International Marketing School after Czinkota. Book Info: Trade and globalization inundate us with constant information, new concepts, and endless data. Individuals are caught in the whirl-wind of a fast-paced world, often without the ability to stop and think, particularly when it comes to issues of the soul. With a foreword by Ambassador Dr. László Szabó ,a preface by the Rev. Horkan, and the humorous yet pensive illustrations by award-winning cartoonist David Clark, this book jumpstarts the reader’s ability for a comprehensive understanding of pressing international business and trade issues and their linkage to the soul. 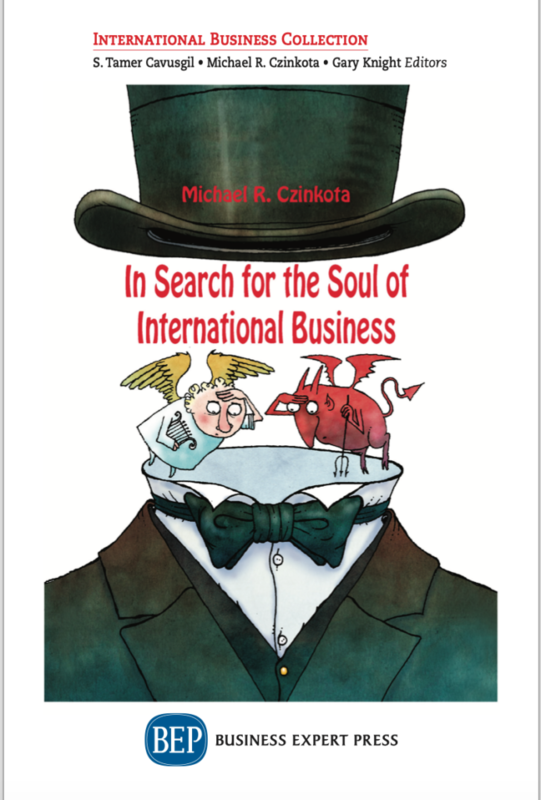 “In Search for the Soul of International Business”, by Michael Czinkota hits the shelves just when needed most, given new environments, new approaches, new emotions and new commitments.